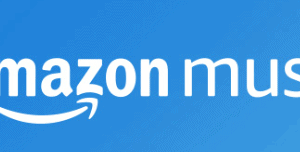 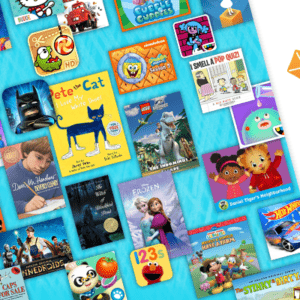 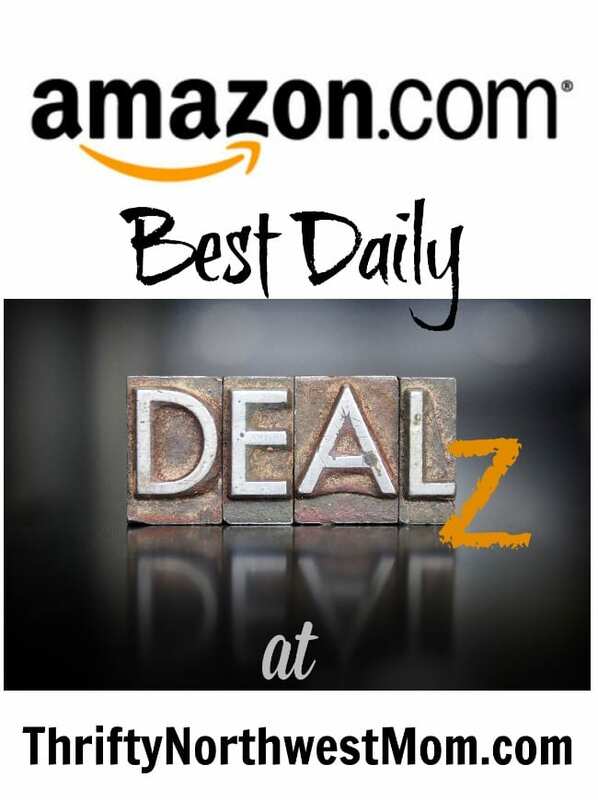 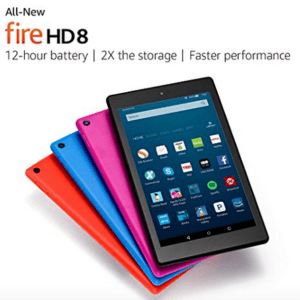 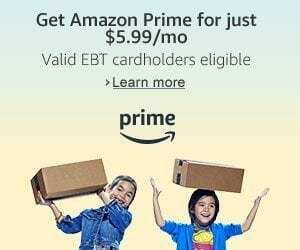 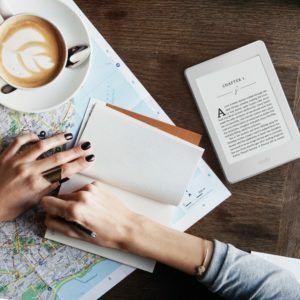 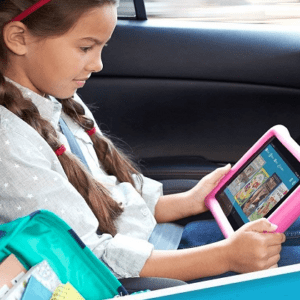 Amazon’s FreeTime Unlimited -3 Months for $2.99 + $5 Kindle Credit! 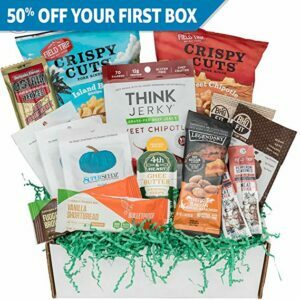 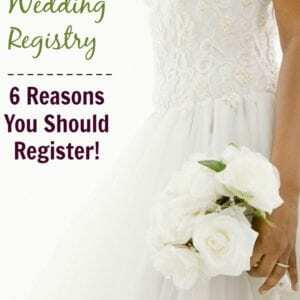 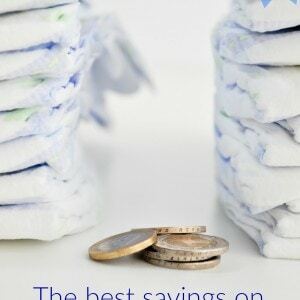 Amazon Wedding Registry – 6 Reasons Why to Register! 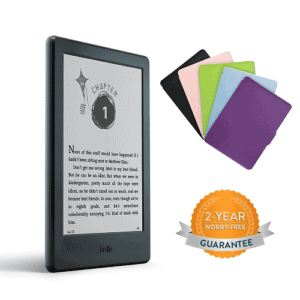 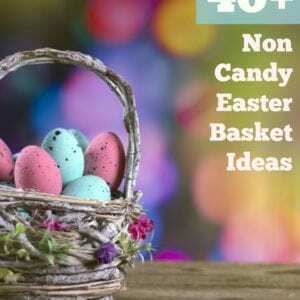 Kindle Paperwhite & Kindle E Readers On Sale thru Sat 3/16! 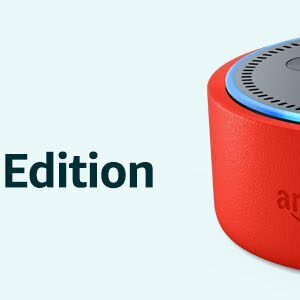 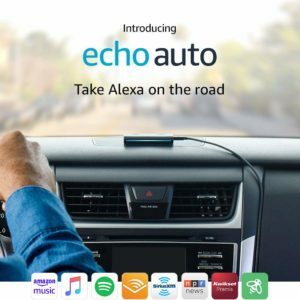 Amazon Echo Auto (An Echo For Your Car) – On Sale Right Now! 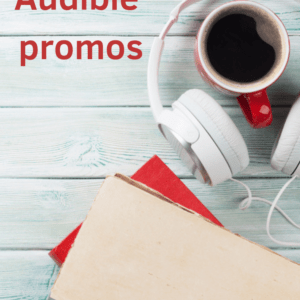 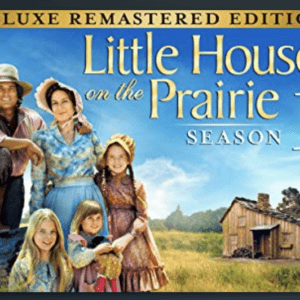 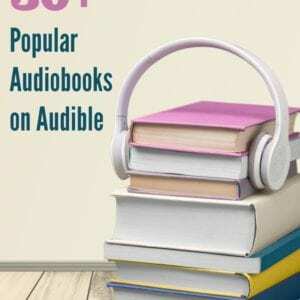 Audible Promo – 2 for 1 Sale on Feb 8th! 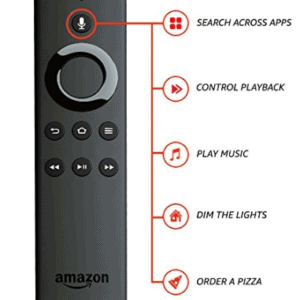 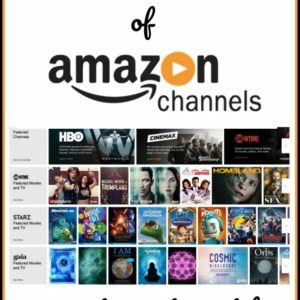 Amazon Fire Stick with Alexa Voice Remote & Fire TV Cube – On Sale Now!